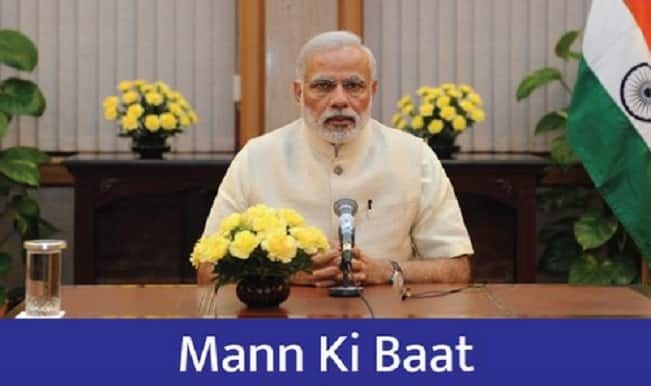 'Mann ki Baat' is a radio talk show hosted by Prime Minister Narendra Modi. It is aired on AIR once in a month on Sunday at 11 am. The first show was aired on October 3, 2014. 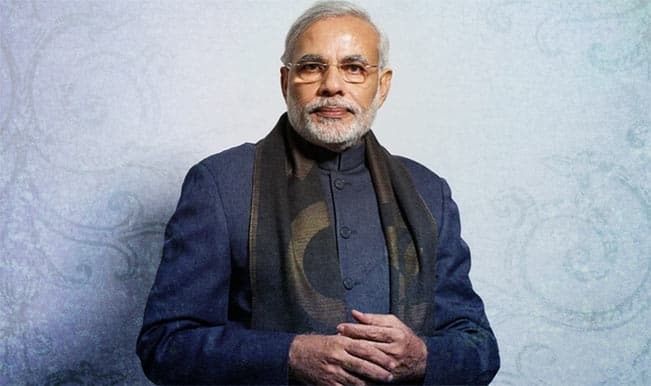 Since then, the PM has hosted around 24 shows with huge success. 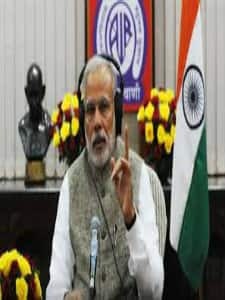 PM Narendra Modi, through this All India radio programme, aims to deliver his message to the masses as radio is one of the biggest medium of mass communications. However, it is also aired on Doorsharshan and other private televisions also cover it for it becomes the talking point after every episode. 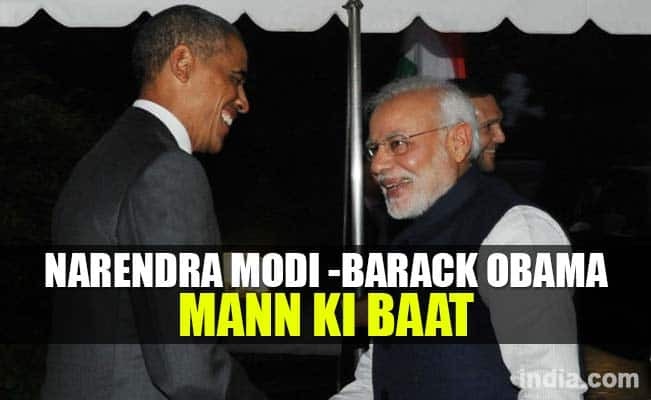 Some eminent persons like US President Barrack Obama, legendary cricketer Sachin Tendulkar, iconic Chess champion Vishwanathan Anand have been part of the show. 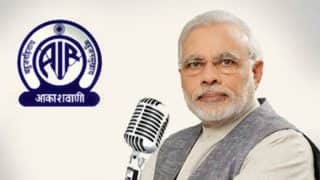 All the previous programmes of Mann Ki Baat can be heard on narendramodi.in or mygov.in. 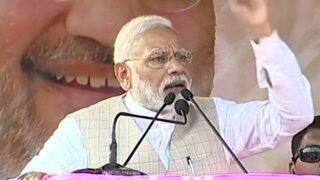 Before every Maan Ki Baat, PM reach out to people asking for ideas and suggestions. 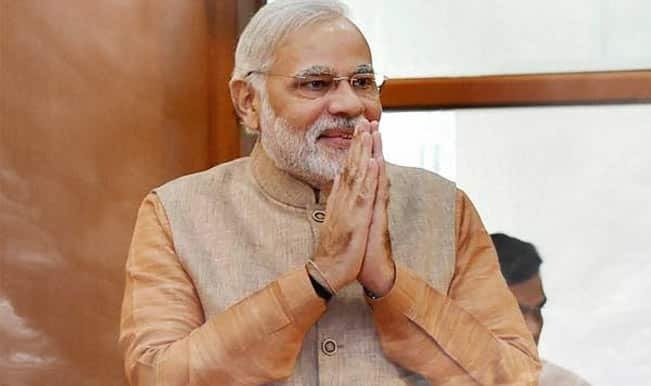 The ideas of some of the callers are shared by PM Modi on his show. Reaching out to the rural areas is still a challenge and the idea behind this radio talk show is to connect with the neglected rural population of the country. 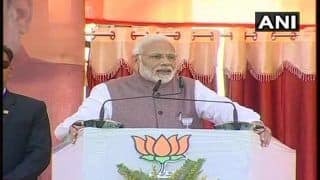 In his very first address to the nation, PM Modi urged people to explore the Khadi sector as it would empower the common people and also asked people to participate in the 'Swachh Bharat' abhiyaan. 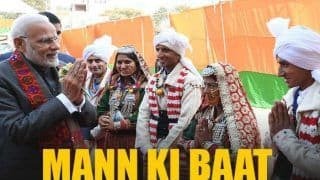 Through Mann Ki Baat, Prime Minister Narendra Modi has also connected to the youth population of the country and as they are the future of the country. He encouraged them to work hard and study well apart from wishing them during exams. 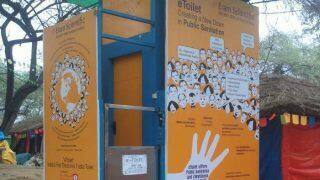 He also spoke about menace of drugs and announced the helpline to help people fight the addiction. In one show, he spoke about farmers, ways to improve their life and the importance they have in the country. 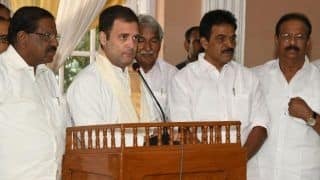 He addressed the crop burning issues and farm-related suicides. 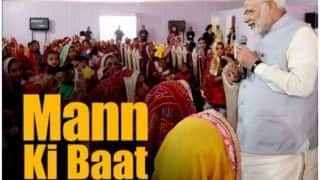 'Beti Bachao Beti Padhao' is a slogan he gave during Mann Ki Baat, stressing the need for mass campaign against the female infanticide. 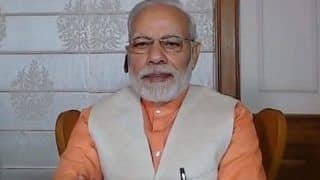 On Mann Ki Baat, he asked rich and affluent to give away the subsidy they get on LPG gas connection for the sake of poor and the nation. 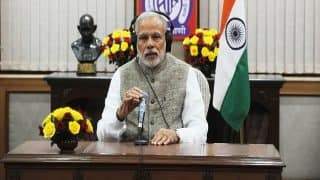 The launch of 'Start Up India' was announced through this Radio show. 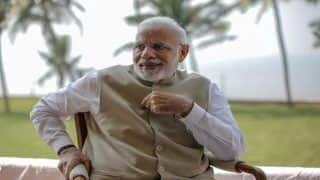 Saving water, cleaning river Ganga and GST were among some of the major issues discussed in the show. 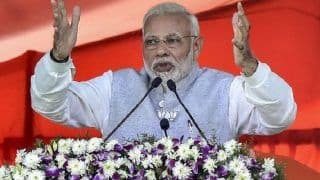 Through this show PM Narendra Modi aims to share his heart out to the masses and address all the major concerns of the nation. 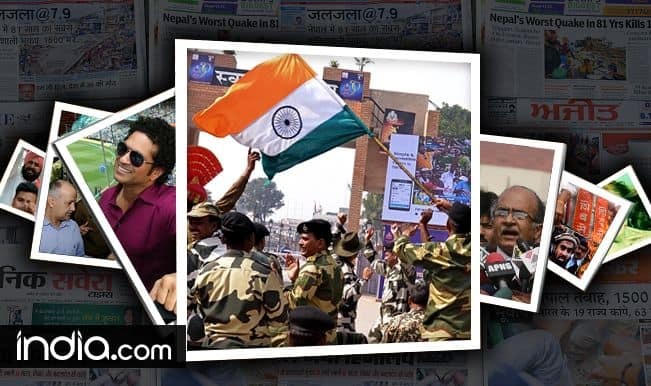 The radio program is even aired on news channels for people to not to miss out. 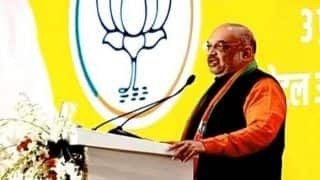 He had even warned people holding on to black money to convert it into white before September 30, 2015 on his radio show. 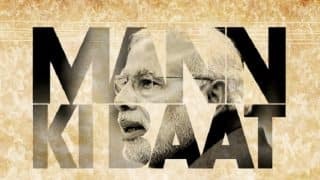 As per survey, nearly 66 percent of the urban population tunes into the show and 'Mann Ki Baat' has received nearly 61,000 ideas and more than 1.30 lakh audio messages. 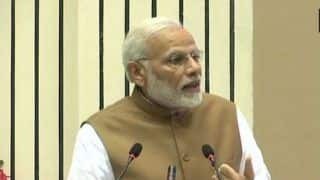 PM Modi's radio show can be read as text on Twitter as well. He leaves no platform to reach out to the masses.